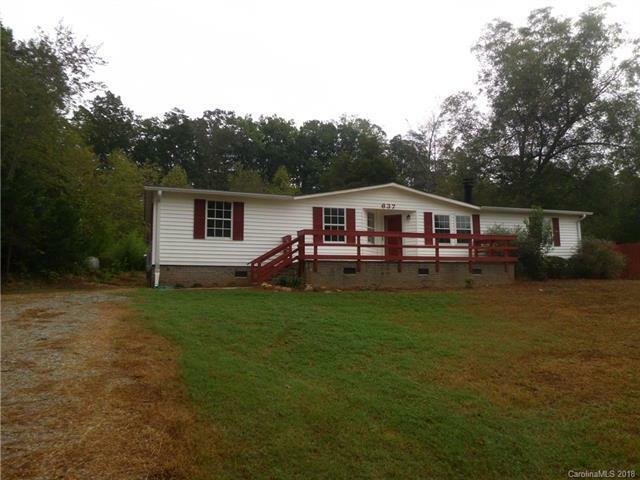 3 beds/ 2 baths just minutes from Lincolnton. Big yard with privacy fence and outside storage. All kitchen appliances, dryer and new washer convey! Home comes with a transferable warranty that is in effect until August 2021! Roof was installed in 2018; entire property is very well maintained. Property is great for investors, families, or 1st time home buyers.